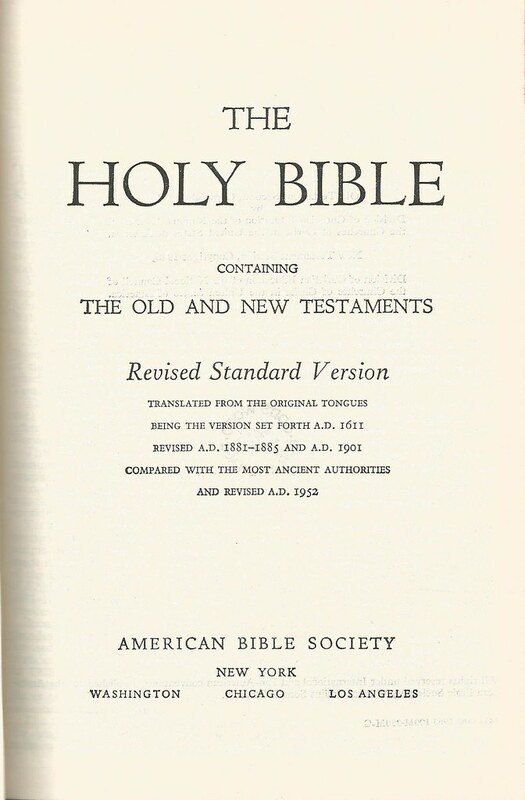 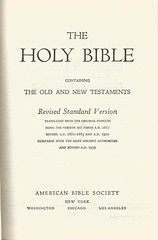 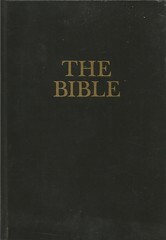 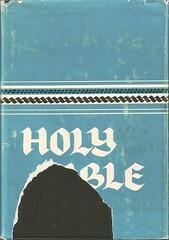 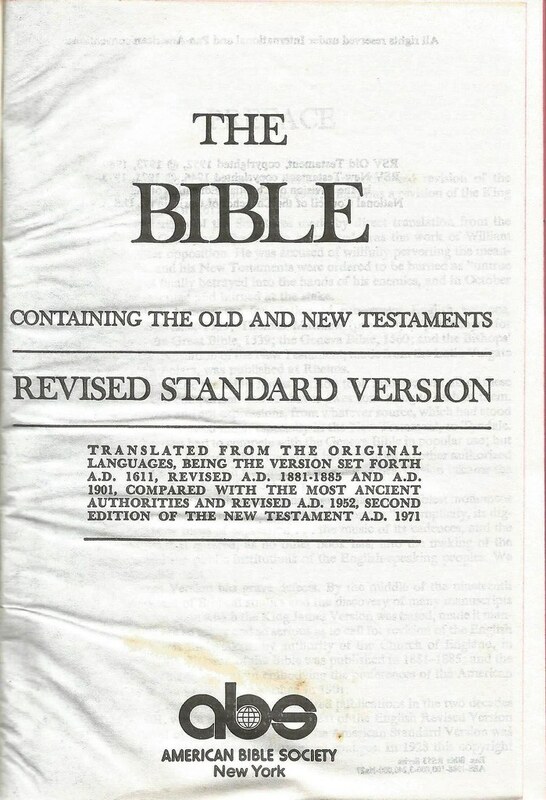 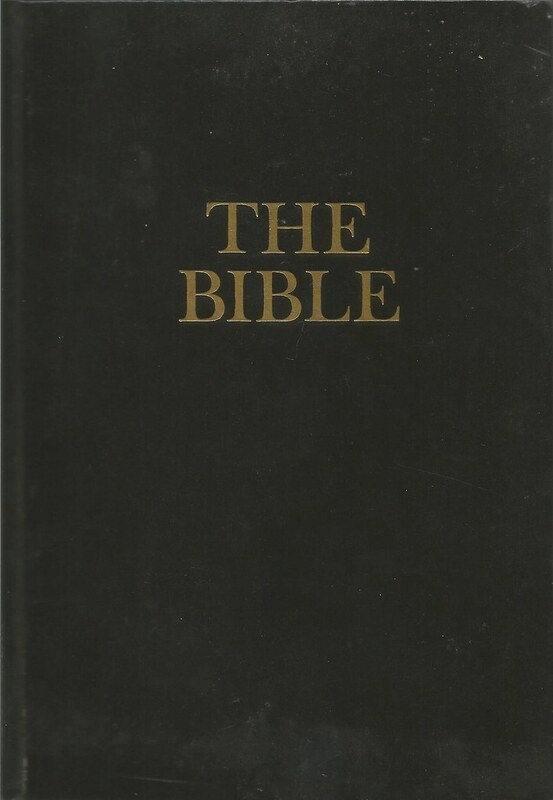 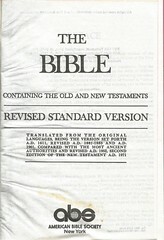 This section lists editions of the RSV printed by the American Bible Society. 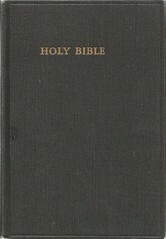 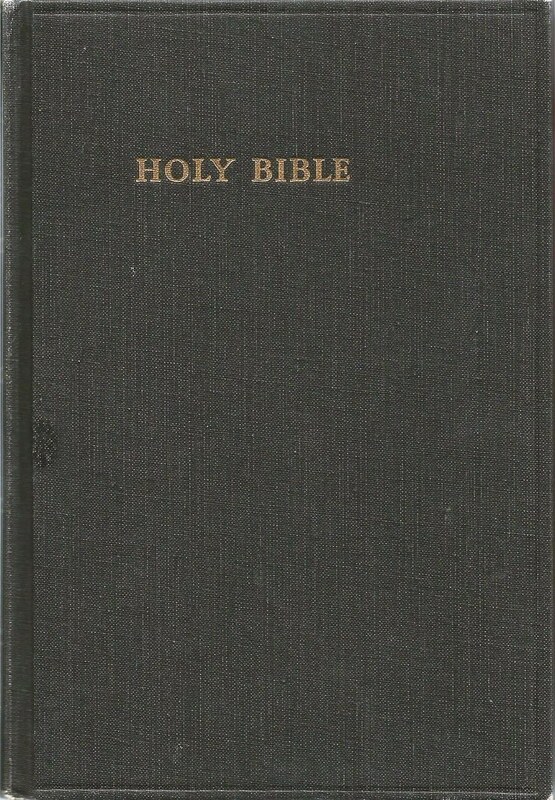 Comments: This edition contains revisions that were authorized in 1959; they were first printed in 1962. 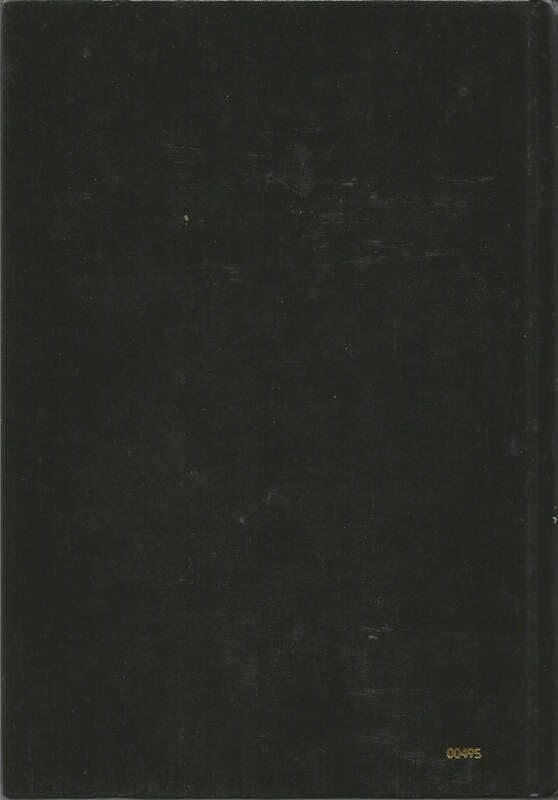 Comments: The numbers 00495 are stamped on the back cover.